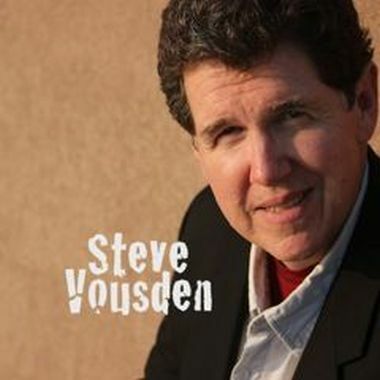 Steve Vousden is a versatile keyboardist, guitarist, and vocalist who writes epic Dramatic Orchestral pieces with hot Electronic Dance grooves. His experience includes everything from playing Jazz piano standards to original Punk Rock at the legendary CBGB, to writing instrumental Electronic music and catchy songs in the Ambient, World, Classic Rock, Dramatic, and Pop genres. Steve has also scored short films, corporate documentaries, and children's songs for PBS, and he's currently writing music for reality TV and movie trailers.